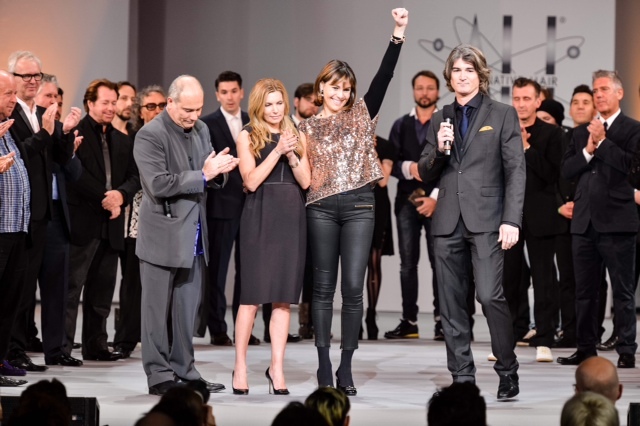 Tony Rizzo has announced that there will be a special tribute to Vidal Sassoon at the 2012 Alternative Hair Show. 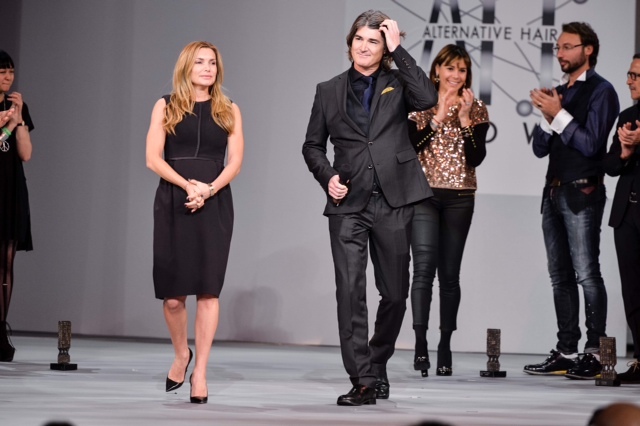 Following the sad loss of Vidal Sassoon – who amongst his many other accolades also took the role of Worldwide Honorary Patron of the Alternative Hair Show – it has been announced that there will be a special tribute presentation to the ultimate hairdressing icon during this year’s event. The theme for the 2012 show is, appropriately, Legends, and this year also sees Alternative Hair celebrate its 30th anniversary. 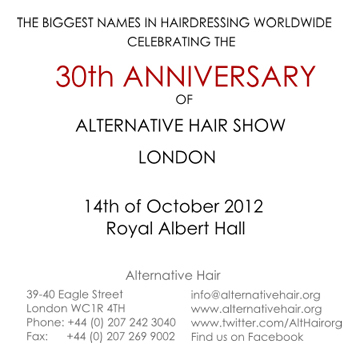 The 2012 Alternative Hair Show will take place on the evening of Sunday 14 October at the Royal Albert Hall, London.